Costa Mesa Therapist: Stephenie Champlin - Therapist 92626. Send A Message To Stephenie. 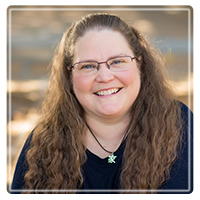 Stephenie is a Certified EMDR Therapist, is working toward her certification in Gottman Couples Therapy, and is trained in Voice Dialogue work.